VacayNetwork.com Editor Adrian Brijbassi travelled to a remote mountainous area of Ecuador to participate in a spiritual healing ceremony. This article is the first in a three-part series chronicling that experience. Christine Breese intended to launch “the Hogwarts” for aspiring professional clairvoyants, psychics, energy healers, and others who felt energetically connected to the spirit world. 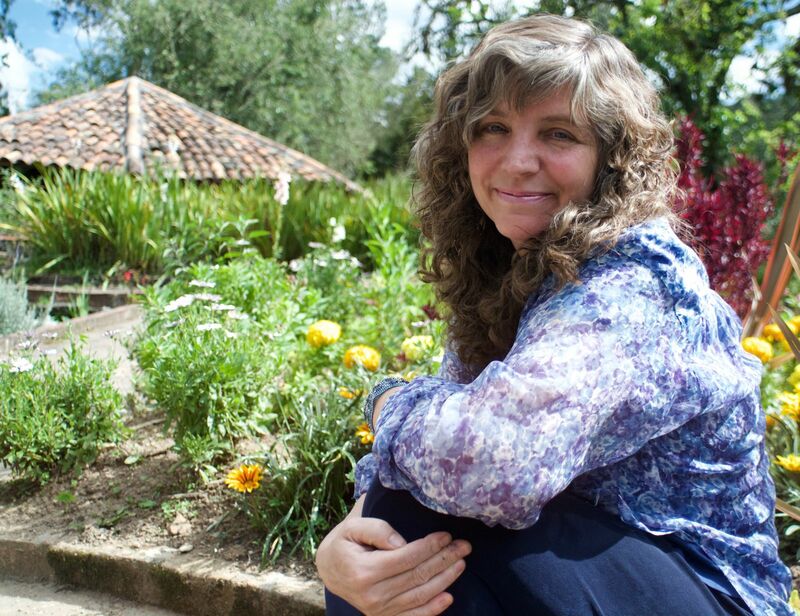 Instead, the former Disney film studios video production employee discovered her venture to Ecuador opened the world of alternative healing and connectedness to a much broader demographic of people in need of freedom from pain, whether emotional or physical. That includes me. 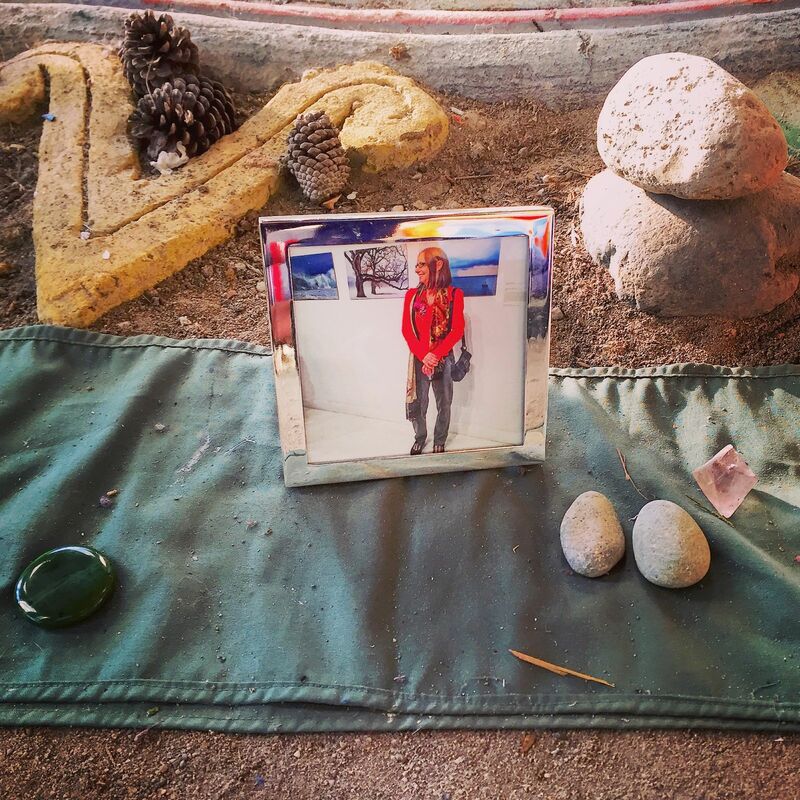 I came seven months after my wife, Julia, passed away, seeking to connect with her while also healing from the grief of her loss. People who participated with me arrived from many parts of the globe to find out what the psychedelic plants ayahuasca and San Pedro can do for them. Ayahuasca is the “feminine” plant and it contains the largest known amounts of naturally occurring DMT of any substance on earth. At the time of death, the human brain pumps DMT — aka the Spirit Particle — into the body’s system. Several medical doctors think this phenomenon helps to relieve pain. Some metaphysical thinkers believe DMT (N, N-Dimethyltryptamine is its full scientific name) is what connects our reality with the spirit world, which may include the fifth dimension, a theoretical plane of existence that physicist Oskar Klein said lays just beyond human perception. While ayahuasca creates intense hallucinations, many with bizarre, even alien characters, San Pedro, which comes from a cactus, acts to open up the heart, bleeding in compassion for self and others. Breese and her husband, Bruce, opened Gaia Sagrada on December 21, 2012, the much talked about end date of the Mayan Long Count calendar, an event some hyperbolic voices heralded as an apocalyptic moment, while the more levelheaded paid attention to the unique celestial configurations on that day and labelled it as a potential beginning for positive change. Breese and her team at Gaia Sagrada held “a prayer for the world” when they opened the facility, and prayers have continued at the center, which provides a remarkable and distinctive experience unlike any other destination I have ever visited. 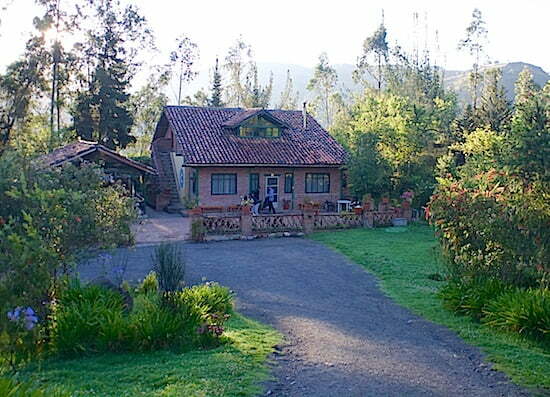 Gaia Sagrada is set on 55 acres of remote terrain in the Andes Mountains. Breese purchased the property sight unseen, coaxed into doing so by a realtor who had been working diligently with her for months on finding the ideal location for her vision. On the day the property was put on the market, the realtor called her and insisted she immediately make the purchase, which included a non-refundable deposit, because he assured the land would not last long. Despite her trust in the spirit world, Breese still wasn’t fully relieved until she saw the property, walked its earth, a stretch of land populated by trees and sloping grounds, and loaded her lungs with its air. 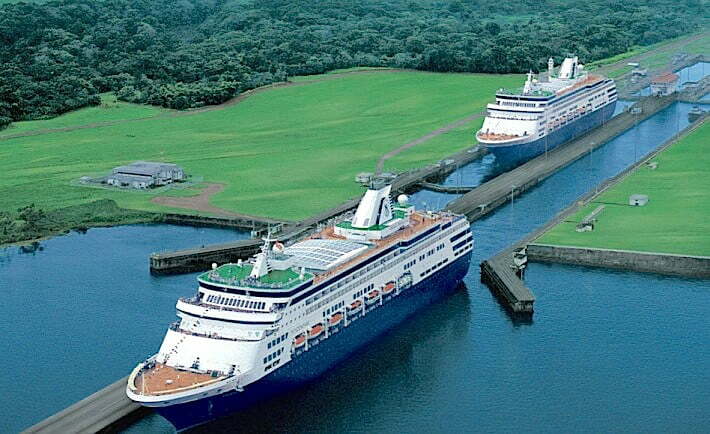 Gaia Sagrada resides on one side of a mountain about 800 feet above sea level. Hundreds of miles of gravel roads surround it; many of them lead to vistas of mountains and territory that babbles along like the flowing train of a gown. The citizens are welcoming and so, too, are the spirits, Breese says. “I saw so many angels here. So much concentration of high-vibration spirits. And there are no bad spirits,” she says. She wanted to base Gaia Sagrada in Ecuador because when she was 19 years old, she traveled through South America and found Ecuadoreans to be the friendliest people on the continent. 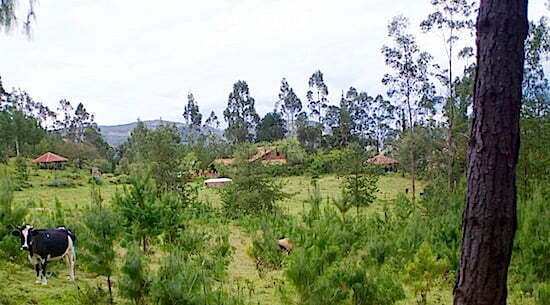 The land on which the facility sits used to belong to a baron who farmed corn, potatoes, and beans. 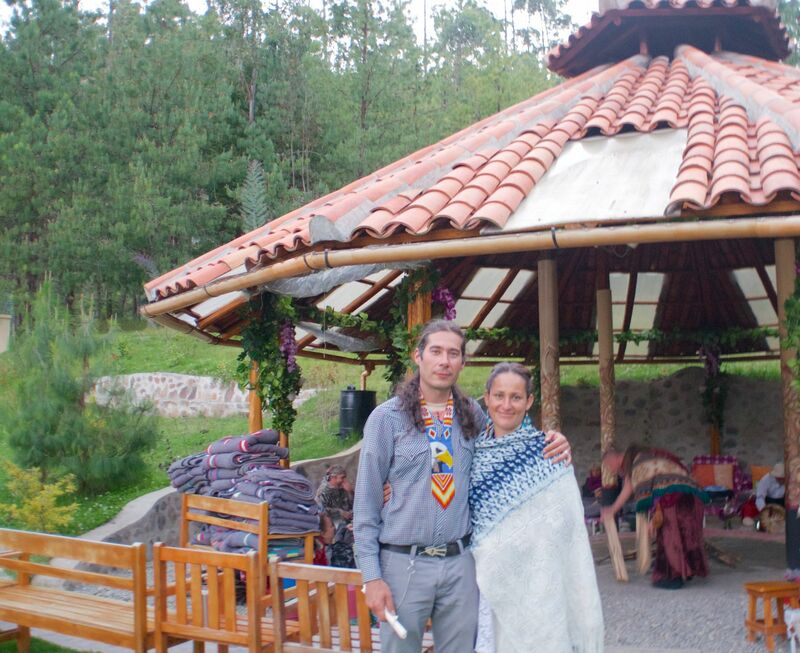 The indigenous people who worked on the property became land owners under Ecuadorean law years ago and now some of them and some of their descendants are back helping Gaia Sagrada bring a new kind of enterprise into the space. UMS students, however, didn’t make the journey to Ecuador in the numbers Breese expected. Even with their absence, though, Gaia Sagrada found success, thanks to shamanic retreats that were popular from the outset. The spiritual healing facility provides one retreat every three weeks and most available spaces are booked up about four months in advance — despite limited marketing and advertising by Breese. About 20 people participate in each retreat and they stay in comfortable, though spartan, accommodations, which include a choice of shared or private bathrooms, and shared or private bedrooms. 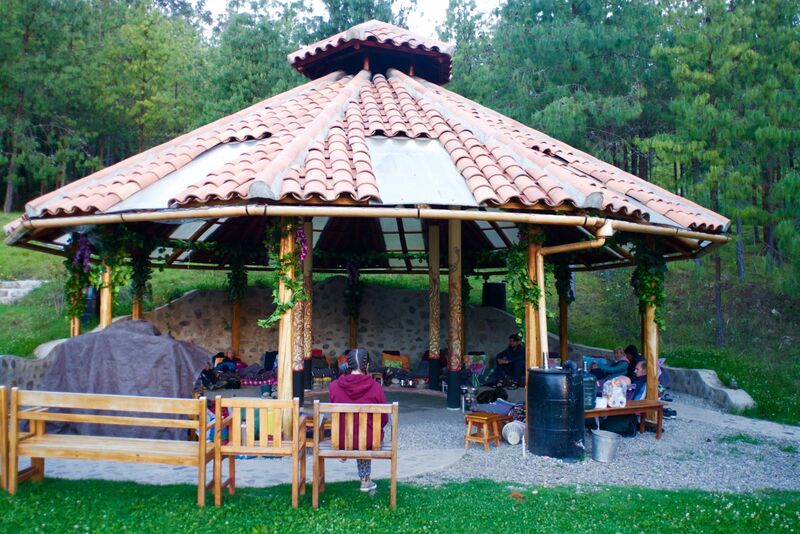 Because Gaia Sagrada is in the mountains, the temperatures at night are cool and there are few mosquitoes, unlike other parts of Ecuador and Peru that also offer similar experiences in psychedelic exploration. For every day spent, guests are supposed to contribute one hour of work, which may include gardening, doing dishes, sweeping, or helping to set up or take down the gathering space for the ritualistic ceremonies. If you’re catching on that participating in such a retreat — which will cost you about $2,000, excluding airfare — is not a vacation, you’re right. 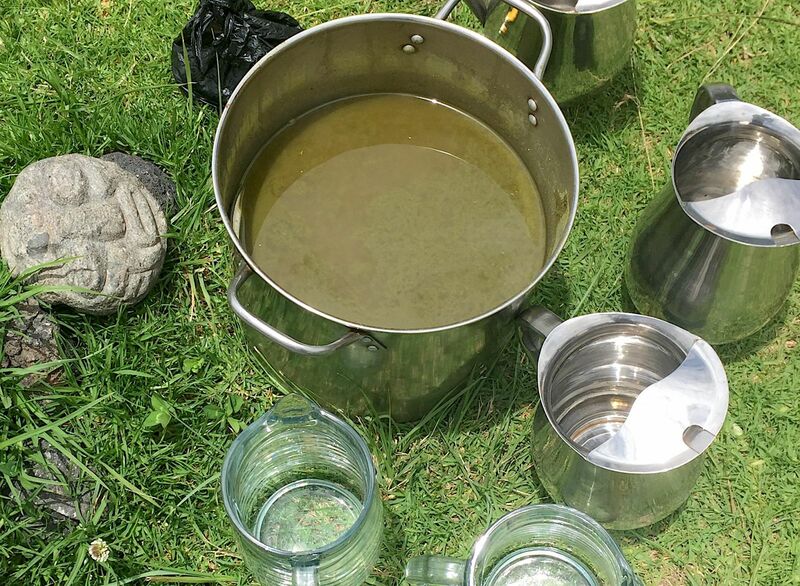 It was gruelling and the effects of the drugs were uncomfortable — ayahuasca is known to cause sudden bowel movements and vomiting — and induced sleeplessness. Yet, for many, the decision to take part is sometimes called a last resort for their ailments. In many cases, the rewards of the experience were considered to be life changing, for the better. In my case, the experience was frustrating and charged with emotion. I had a vision that included my wife’s voice but not a clear answer from her to my most pertinent questions: Is she okay and why did she have to go? Others in the group, including the shamans, assured Julia was a happy spirit. Some participants said they could see her, others felt her presence around me. I mostly walked through the two-week exercise in psychedelic therapy feeling befuddled and confused as to why I couldn’t be with my wife. Ayahuasca and San Pedro were my final hope to see her again, hold her once more, hear her laugh her laugh that brought me so much joy for more than two decades. My expectations proved to be what I inherently knew: That they were a fantasy, something impossible to make real. Still, when I departed Ecuador I did so enlightened to the breadth of the human experience and carrying a far deeper level of spirituality than when I arrived. Julia, I felt certain, was still with me, proving our marriage vows were too limited. Death does not have to do you part. A piece of Julia lives on with me and some of me left with her, floating alongside where she is, hopefully brightened by her smile and the perpetual pleasantness of her soul. Location: Gualaceo, Ecuador, about one hour by car from Cuenca. Rates: Prices for the 12-day ayahuasca and San Pedro retreat range from $1,175 to $1,975, depending on accommodations selected. Choices include dormitories with shared rooms and bathrooms to private accommodations. A seven-day retreat is also offered, costing $775 or $975. The prices include good-quality lunches and dinners prepared by staff and volunteers. Guests prepare their own breakfasts using ingredients in the facility’s kitchen. The meals follow an alkaline diet that is said to help participants improve their ability to cope with the effects of the plant medicines and to increase their energetic harmony. What to Expect: The 12-day ayahuasca and San Pedro retreat is intense. 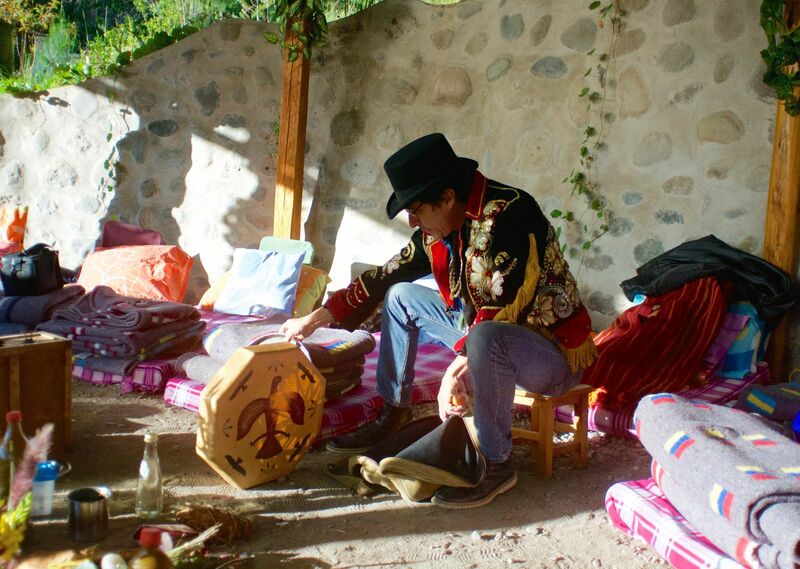 The ayahuasca sessions take place at night and the San Pedro ceremonies in the day. Each psychedelic plant is brewed into a foul-tasting tea that has the consistency and appearance of sludge. Participants drink approximately one-ounce glasses of each liquid every 90 minutes or so during the sessions. You can have more of each drink or less if you like. Typically, the sessions last for 10-12 hours, and no food or water is given until the ceremony culminates. On the day following each ceremony, participants gather to recount their experiences. Those recollections are often emotionally charged as well. The next article in the series in Ecuador will feature professionals from a range of nations who are exploring psychedelics for their own healing and for personal interest. Watch for it on VacayNetwork.com in coming weeks. Adrian is the founder of VacayNetwork.com and Vacay.ca, and the co-founder of the travel-trivia app, Trippzy. A former editor at the Toronto Star and New York Newsday, Adrian has won numerous awards for his travel writing and fiction. He has worked with leading destination marketing organizations, developing digital and social media strategies, and providing them with content marketing solutions. He has visited more than 40 countries and spearheaded the Vacay.ca 20 Best Places to Visit in Canada annual list that debuted in 2012.